Shaun Richards from Not A Yes Man Economics blog discounts the post-Trump sell-off in the bond markets as not an exceptional one… but something that has been witnessed before to some extent. 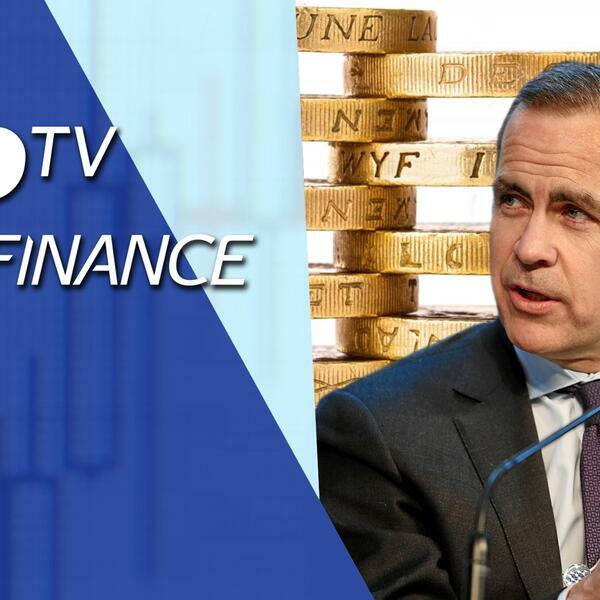 Richards talks about central banks, bond markets and economics. He states that fiscal splurge in the US was inevitable irrespective of Clinton or Trump victory. He is joined by Tip TV’s Zak Mir and Mike Ingram, Strategist at BGC Partners. The Trump Administration looks to transactional trade in Europe in the next months. @Larry_Kudlow, Director, National Economic Council.